This article provides a little information about me, my credentials, the services I provide and the overview of what I am trying to accomplish. Check it out to see if we are on the same wavelength! Kenny Harper here and I’d like to thank you for tuning into my frequency. In this series I’m going to be sharing with you 52 ways you can elevate your personal brand t0 raise your status to be the rockstar professional in your industry. 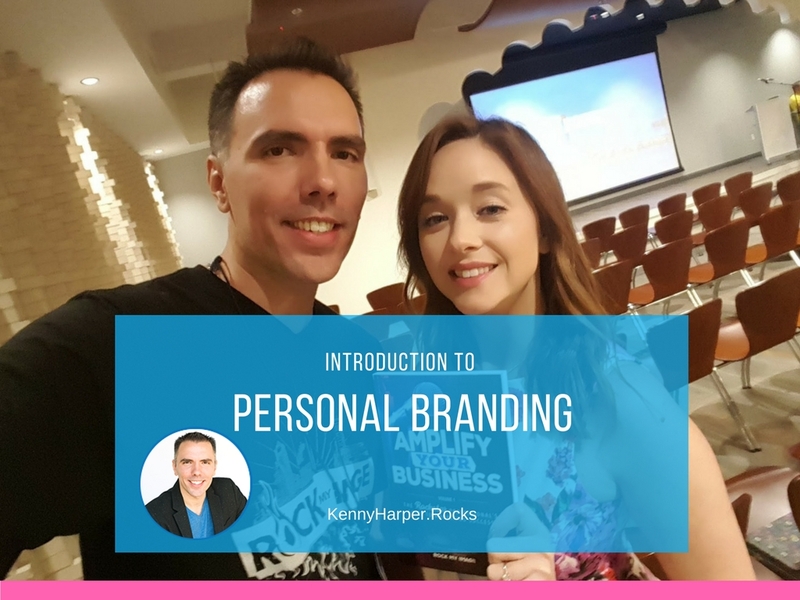 If you don’t know who I am, my name is Kenny Harper and I am an author, speaker and coach to help people in the business community elevate their personal status and be seen as rockstar professionals in their industry. I’m partner and co-founder of the authority marketing agency Rock My Image, you can learn more at http://rockmyimage.com. 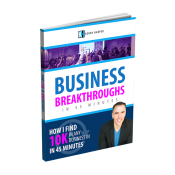 I’m also the co-author of the book Amplify Your Business the Rockstar Professional’s Guide to Marketing Success. 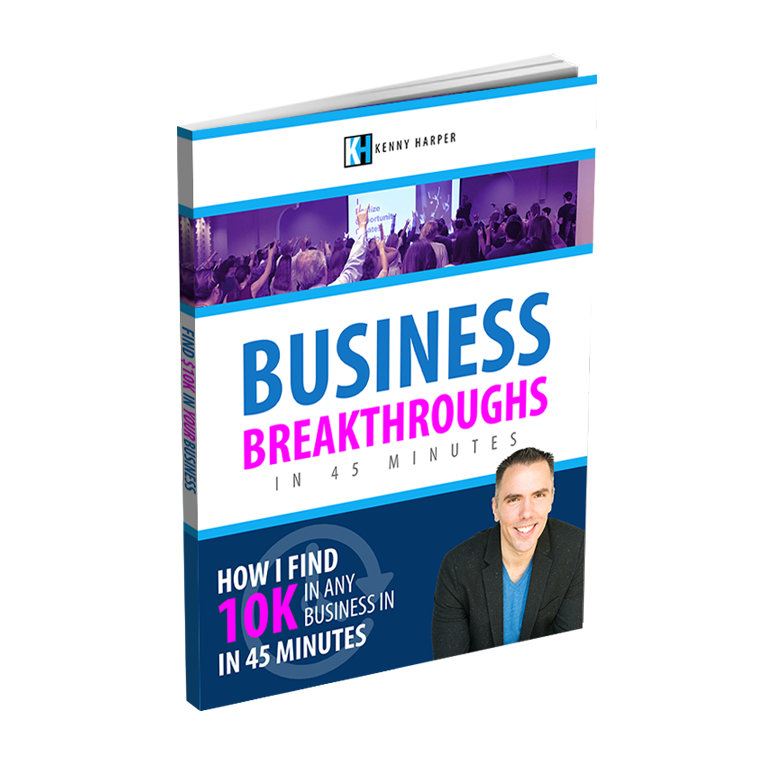 It’s our best-selling book, we’ve had a lot of people give us great feedback about the insights it provides by helping people claim their stage and really thrive in their business and in their life. If you’re just looking to connect with other thought leaders and influencers, people that are out there making a difference, helping to serve and provide value, that is what I’m looking to do. I’m looking to share the insights that i’ve gained through my years of experience and to help people that have the passion, the attitude, the expertise and drive to really thrive in life. If you haven’t visited me on Facebook you can go to facebook.com/kenny.harper.rocks I appreciate any likes, comments and support. I’m also looking for other rockstar professionals out there that are doing their own thing and are thought leaders in their industry, so if you’re a thought leader, if you’re a rockstar professional I’d love to hear from you. Drop me a line I’d love to connect! What Personal Branding Strategies Do You Find Effective?